During their two years together, Best Performance Motorsports and Richards enjoyed tremendous success. 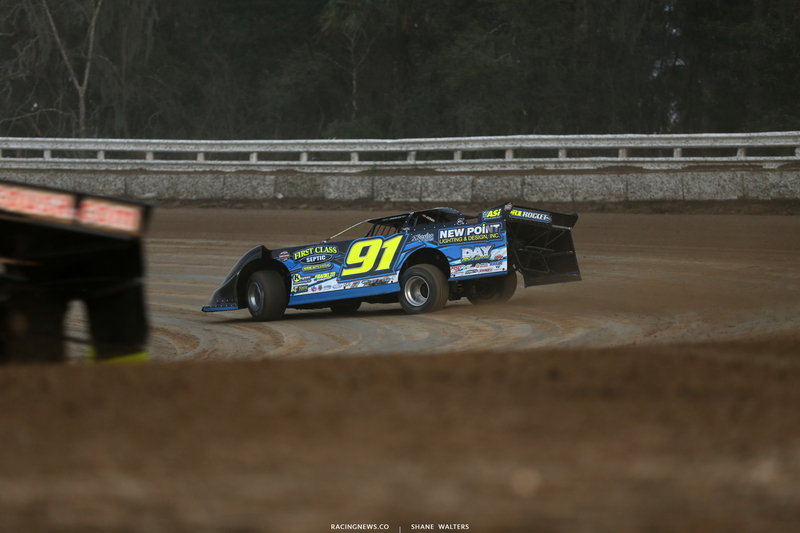 In 2017, the team earned the prestigious Lucas Oil Late Model Dirt Series in just their first full-season together. In 2018 they finished second in the LOLMDS championship point standings. Best Performance Motorsports would like to thank all of their marketing partners, which include Bulk Material Lift, Boxo USA, Bazell Race Fuels, Sunoco, Keyser Manufacturing, Colt, Integra Shocks, Hoosier Tire, Valvoline, Corey Frazer State Farm, Industrial Hydro Excavating, Beyea Headers, Doyle Edwards Trucking, Wilwood Disc Brakes, Wiles Drive Shafts, Simpson Race Products, Weld Racing, Performance Rod & Custom, Peterson Fluid Systems, Barnes Systems Inc., Powers Performance, Butlerbuilt, Impact Race Gear, Heath Lawson Photography, Outerwears, Strange Engineering, Five Star Race Car Bodies Rocket Chassis, R&R Design and MSR Mafia Marketing & PR Services. For the latest information on Best Performance Motorsports please visit the team website at www.BestPerformanceMotorsports.com as well as their social media channels at www.facebook.com/bestperformancemotorsports/, www.twitter.com/BPMotorsports1 and www.instagram.com/bestperformancemotorsports .